Color is what happens when you infuse a simple document with an impression. TRY COLOR: Life is not always as simple as black and white. 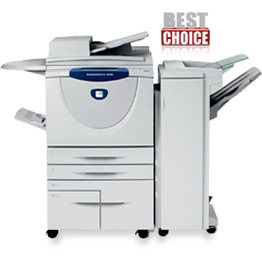 Xerox offers affordable work stations with Multifunction printers, copiers, scanners and fax, to maximize office productivity, help you manage costs and support your workplace’s environmental goals. 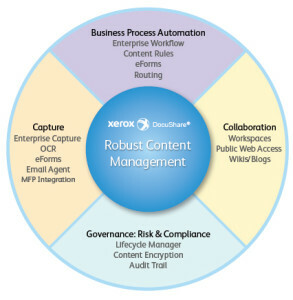 DocuShare is a flexible, easy-to-use content management platform that connects users and content with systems and processes so users efficiently access, share and process business critical information. 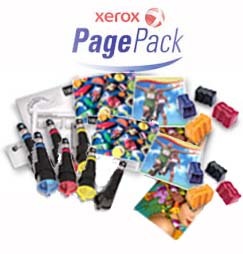 Whether you choose an all inclusive service and supplies contract like PagePack, or a plan with supplies provided and billed on a cost per print basis, like TonerPack, we have a plan that will fit your budget. 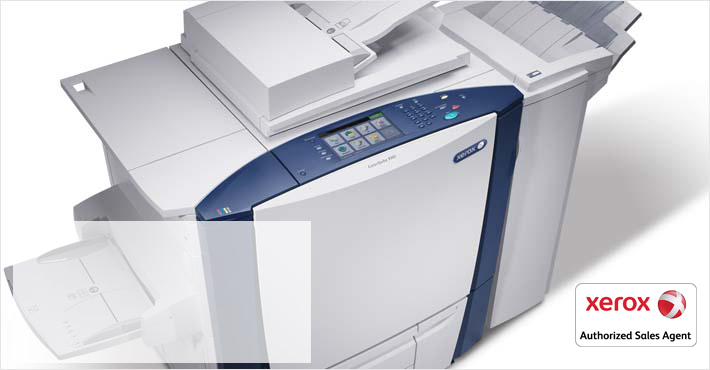 When life is not as easy as black and white, we offer color printers featuring Printer, Supplies* and Service in One Plan with fixed print costs so rates are not affected by High-Color Coverage. Kimbrell's Digital Solutions is part of the Kimbrell Office Supply family with more than 75 years of service to Miss-Lou businesses. 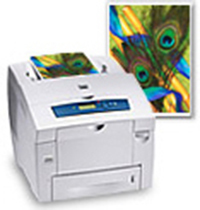 Xerox Corporation in the United States and/or other countries.